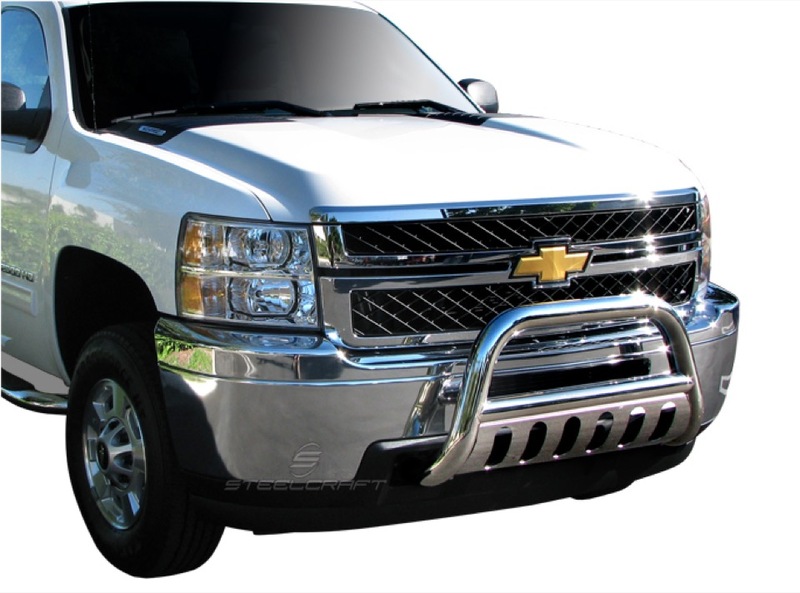 Two of the most popular items we sell at Precision Audio in Bainbridge and Thomasville are grille guards and bumpers. Nothing says “Get out of my way, I’m coming through“ more than these products. Your truck or SUV will have a completely transformed look while getting great protection from things like brush, livestock or other automobiles. 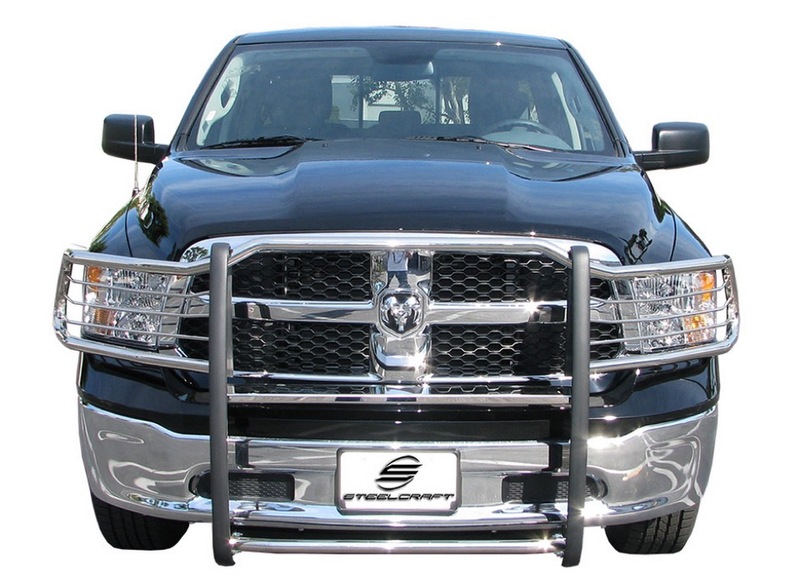 Grille guards are designed to be bolted onto the front of your vehicle. They come in two distinctly different styles: functional and cosmetic. The functional styles, while still improving the cosmetics of your vehicle, are all business. Their primary function is to protect your vehicle’s front end from damage, which, as we all know, can be expensive. Some of our most popular products will extend all the way to the outside edges of your headlights and even wrap around slightly for yet more protection. Precision Audio has specialized in this type of grille guard for many years and our dedicated staff will help you decide if it is the right solution for you. The cosmetic grille guards are geared more toward style. While they may help you in a minor collision, if you are looking for serious protection, buy the functional style. These products are made of lighter metal, and often come in more finish options, with stainless steel being very popular. You will often have mounts for one or more sets of off-road lighting. 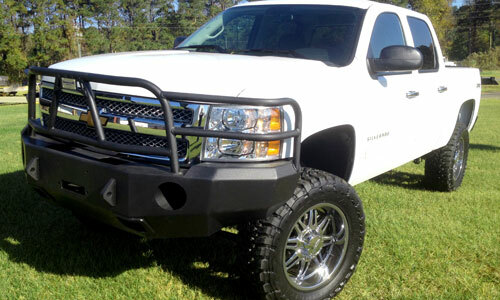 Bull bars are a different take on a grille guard, being made of tubular metal that starts underneath the front bumper. It works its way up toward the grille, and then curves back down underneath the bumper again. Imagine an upside down capital U and you will get the idea. Bumpers have come a long way over the last decade. It used to be that they were entirely for function, but nowadays they can make or break a vehicle like a pair of shoes makes an outfit. 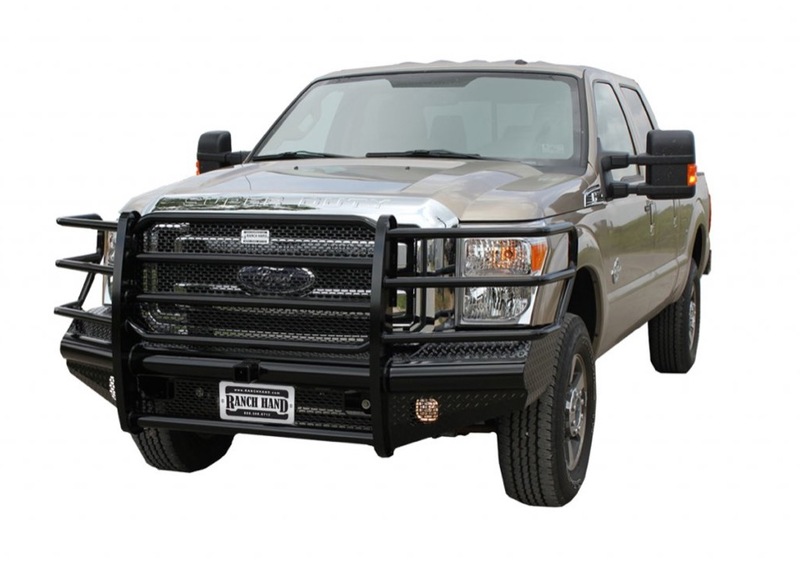 Just like grille guards, we have functional bumpers and cosmetic ones. Functional bumpers are often designed with integrated grille guards for the ultimate in front-end protection. If you buy one of these, it is going to take some serious effort to damage the front of your vehicle. If you are looking for maximum piece of mind when driving down the highway, these bumpers are for you. 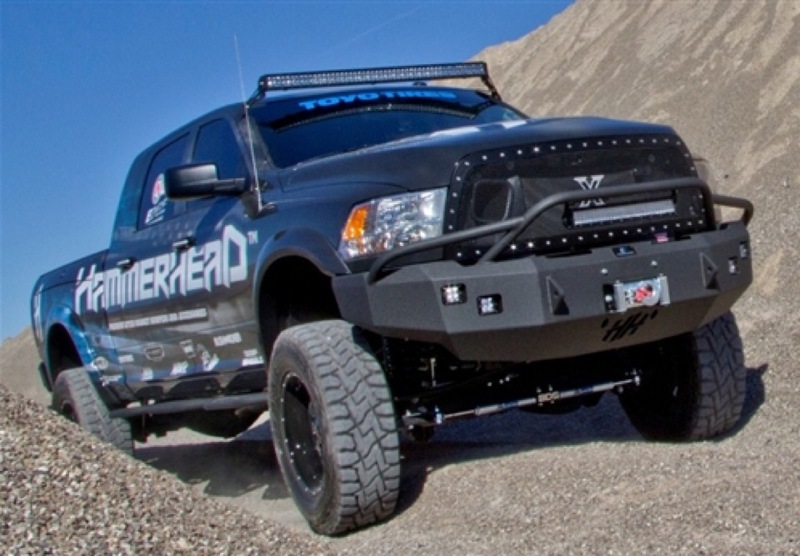 Popular options on these front bumpers are 2” receivers, winch mounts and off-road lighting. 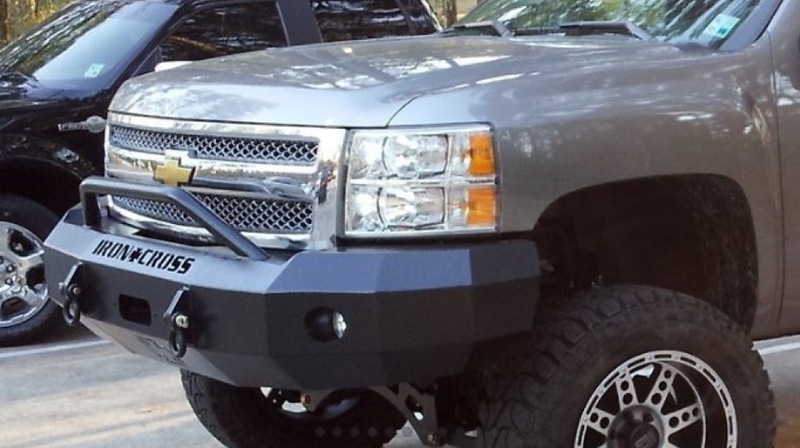 Cosmetic front bumpers are gaining in popularity daily. These products are all about the looks. They are made of metal that has been contoured to match the body lines of your vehicle. You can get them as naked front bumpers, with pre-runner–style guards, or with full-blown grille guards. Most of these bumpers are designed to hold multiple sets of off-road lighting, and winches are a popular add-on. 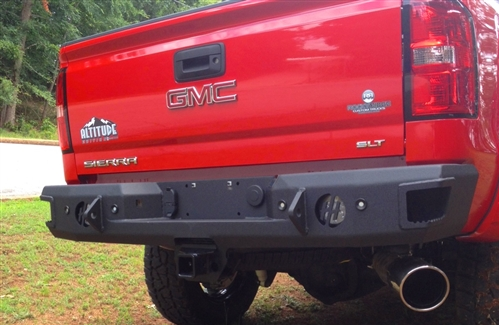 Matching rear bumpers are made for popular vehicles, and integrated reverse lighting is commonplace on them. It should be pointed out that some of these bumpers are not just cosmetic, and can take lots and lots of abuse. If someone or something hits your new rear bumper, they are going to get the damage. As bumpers gain in popularity, new choices seem to come along all the time. 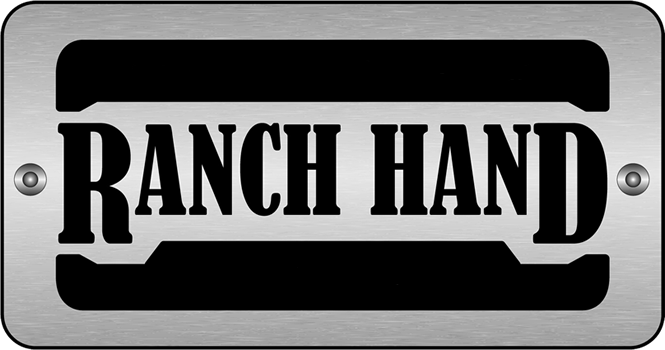 Precision Audio has been one of the largest Ranch Hand dealers around for many years, so we know the difference between something that just looks good and something that will take a beating. If you are interested in getting a grille guard or bumper, we invite you to stop by our facility with your vehicle and get to know us. We think you will find we still do things the old-fashioned way, focusing on high-quality,valuable products. And, of course, Precision Audio in Thomasville and Bainbridge offer expert installation on all of the products we sell. Our technicians will do your installation the right way to ensure you will have years of uninterrupted enjoyment from your investment.